Henrik's six steppingstones for doing research on public international computer network. - Legal Research Methods in a Modern World: A Coursebook (Third edition of: Legal Research Methods in the U.S. & Europe) (In English), January 2011 (486 pages, DJØF Publishing, Copenhagen - ISBN 978-87-574-2467-6)(Co-author Paul Lomio & George Wilson). Legal Research Methods in the U.S. & Europe (Second Edition) (In English), October 2008 (464 pages, DJØF Publishing, Copenhagen - ISBN 978-87-574-1936-89)(Co-author Paul Lomio). 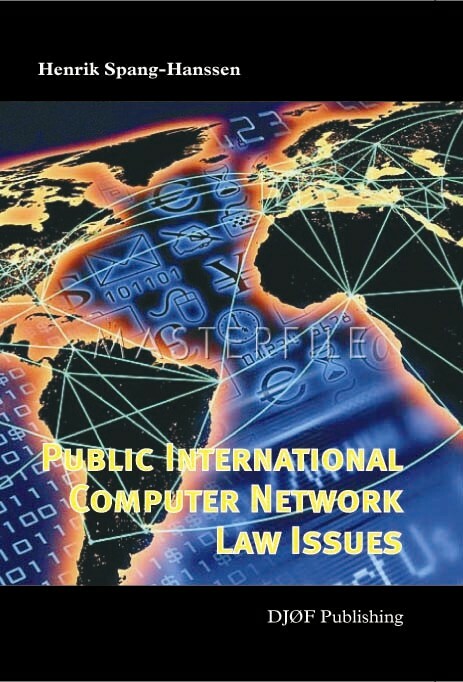 "Again Spang-Hanssen has written on Public International Law in the Computer Age. 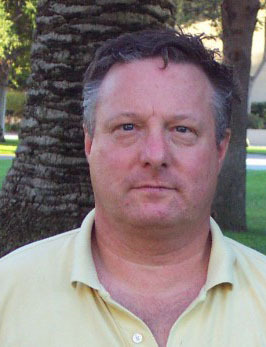 He is one of very few legal Scholars in the world to have gone so deeply into this subject." "This book is an encyclopedia that everyone involved with the Internet should have." 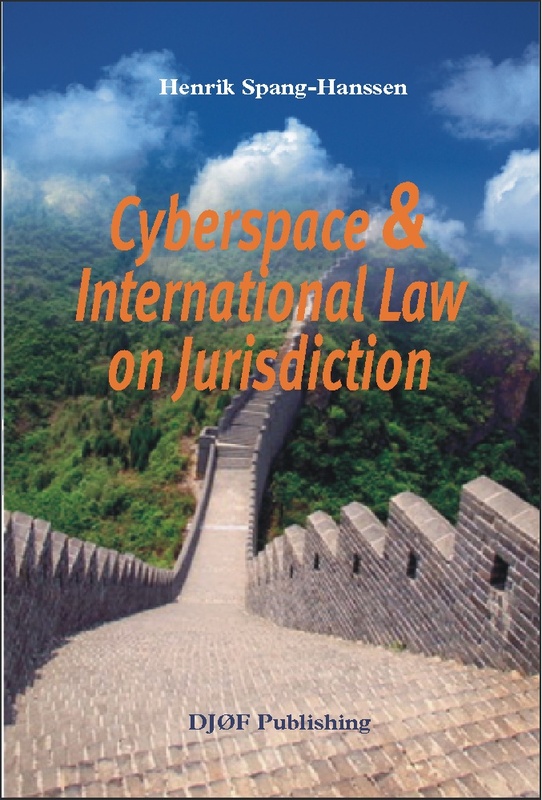 "Spang-Hanssen has written a major innovative book on Public International Law in the Computer Age. Professor of International Law at the Raoul Wallenberg Institute of Human Rights and Humanitarian Law, Lund University, Sweden. My "help website" to finding law in the EU . My brief manual of how to get into the study of foreign law published on Social Science Research Network. Extradition & Cyberspace U.N. Doc: A/CONF.213/IE/4. Upbringing of Minors in Cyberspace U.N. Doc: A/CONF.213/IE/5. Cyberspace OR Sovereign States? U.N. Doc: A/CONF.213/IE/6.